Culture and arts supporting social cohesion in Latin American cities. 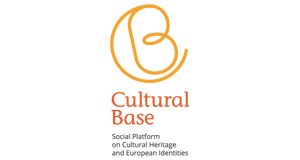 Social platform on cultural heritage and European identities. Communities of practice for the public value of culture in the Southern Mediterranean. Cultural and socio-economic development in Kosovo, through cultural activities and inclusive educational and recreational services and activities. Generation of cultural and creative business network for local development (Phase II).